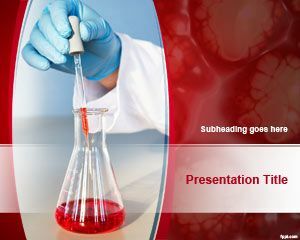 Free SEO Analysis PowerPoint Template is a simple presentation template that can be used by SMM and SEO agencies to present the SEO Reports to their clients. 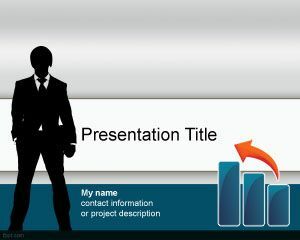 This free SEO PowerPoint template has a nice hand-drawn SEO diagram picture in the first slide and hand picture with transparent background simulating the drawing effect. 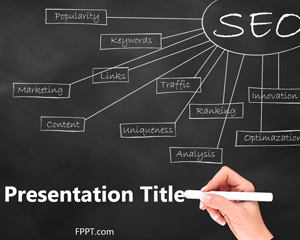 The SEO Analysis diagram for PowerPoint has the main word SEO and then other relevant words like Popularity, Traffic, Keywords, Uniqueness, Analysis, Ranking, Optimization, Innovation, Content Marketing and more. 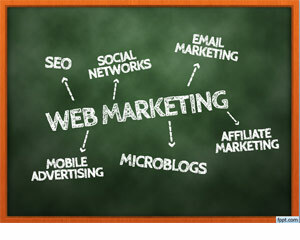 Discuss alternate ways of boosting website traffic, such as free Chalkboard PPT themes and Blackboard PowerPoint slides. Make tutorials and educate a worldwide audience of bloggers & website owners regarding the basics of SEO, explain the techniques and much more through tutorials. 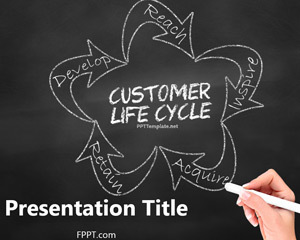 Download free SEO Analysis PPT background to unveil the potential of digital marketing in getting landing page hits using free Online Marketing PPT slides.